Take a look at our extensive selection of High Performance Cylinder Heads for the Aircooled Volkwagen. 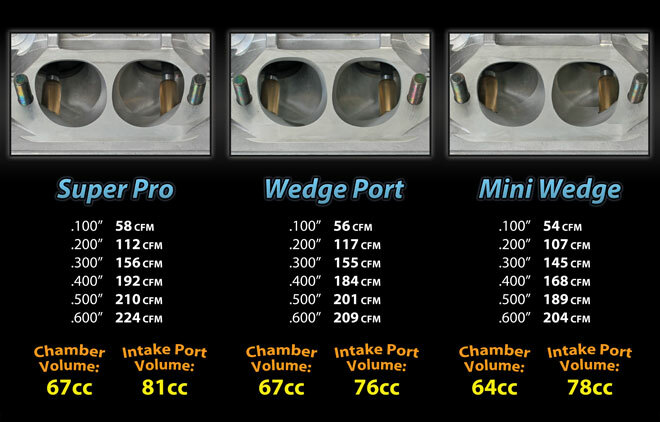 The ALL-NEW 044™ Cylinder Head castings have all new features! 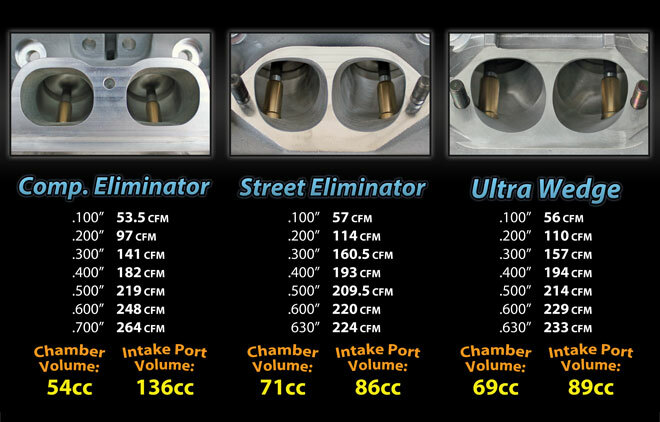 Use the head chart specs below to help find an ideal Performance Cylinder Head for your application. 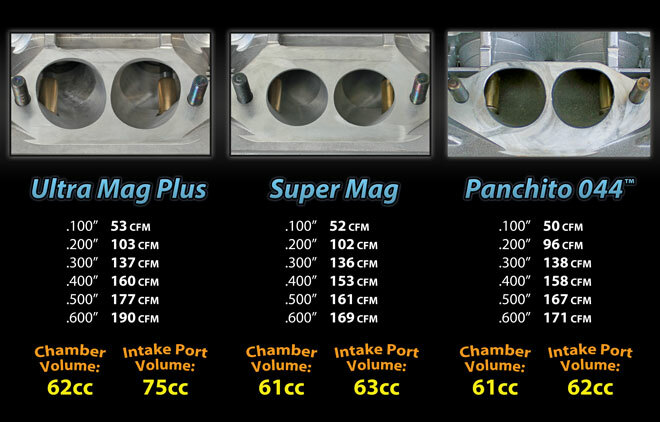 © Copyright 20XX CB Performance Products, Inc. All Rights Reserved.